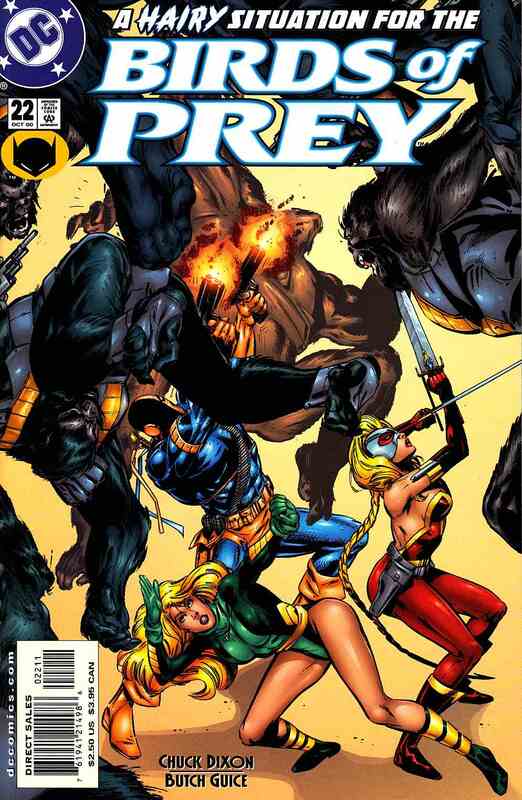 In the aftermath of "The Hunt for Oracle," Black Canary's sacrifice puts her in the service of Blockbuster as the crimelord sends her, Lady Vic and Deathstroke the Terminator to the hidden land of Gorilla City. Their mission: to get a gorilla heart to save Blockbuster's life. Their chances of getting out alive: somewhere between none and worse.